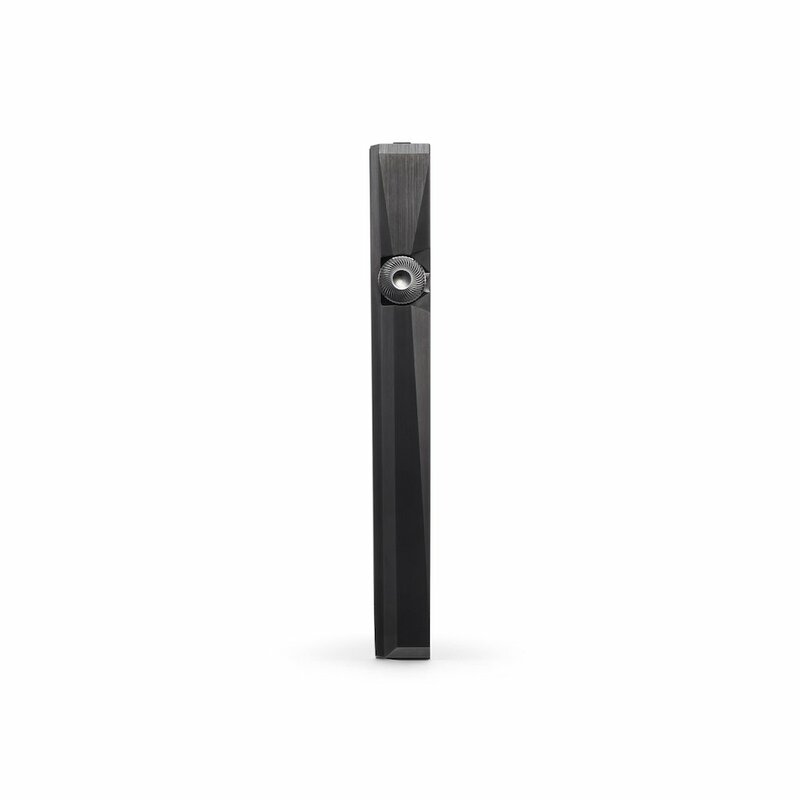 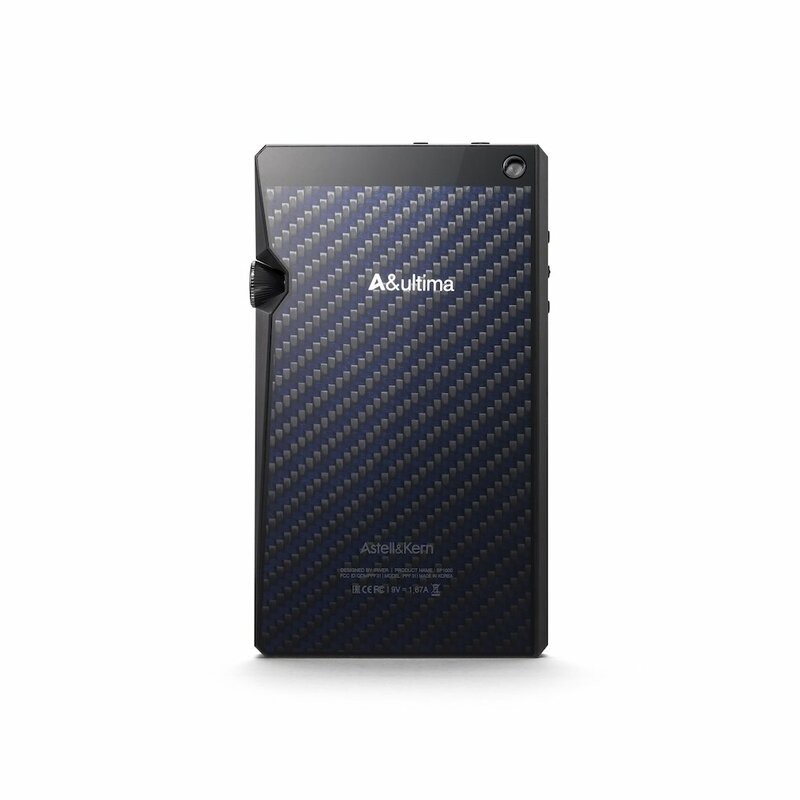 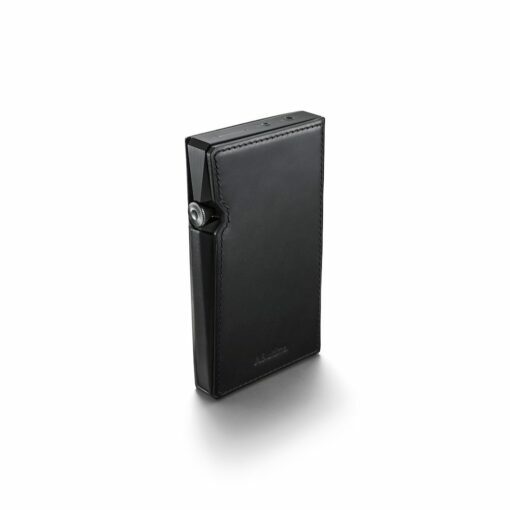 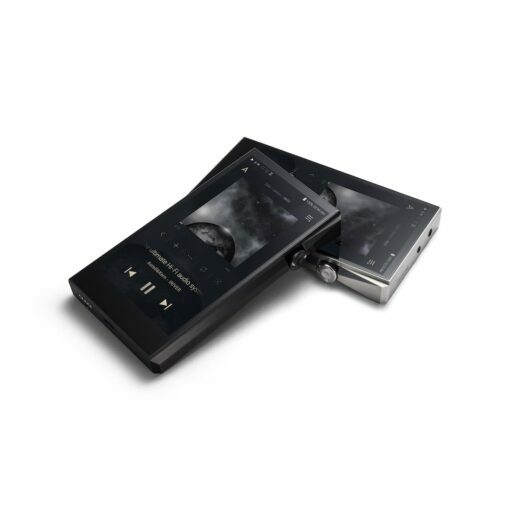 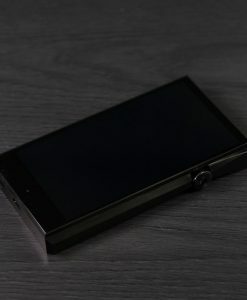 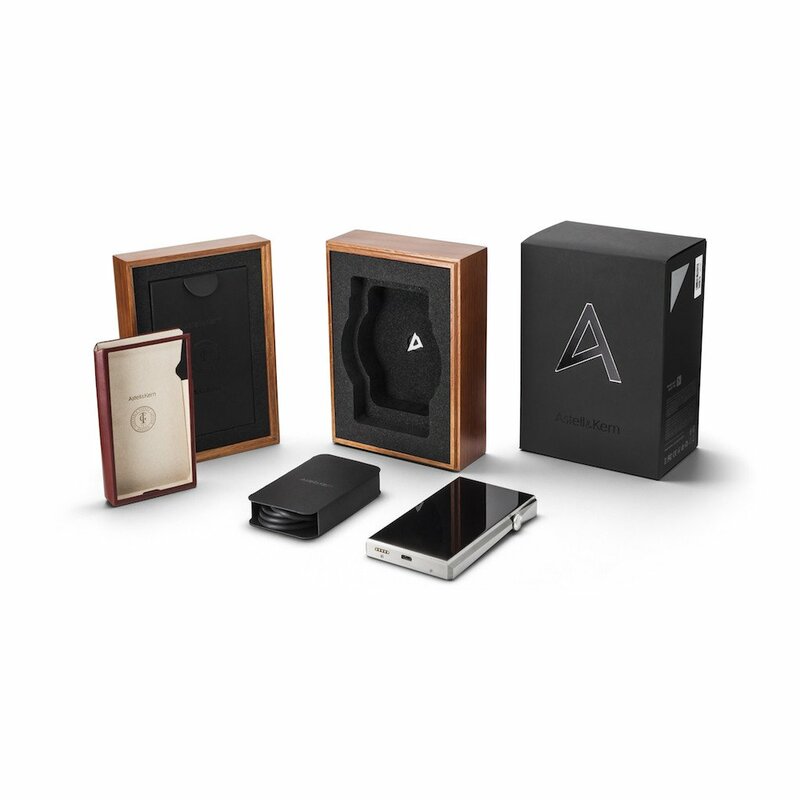 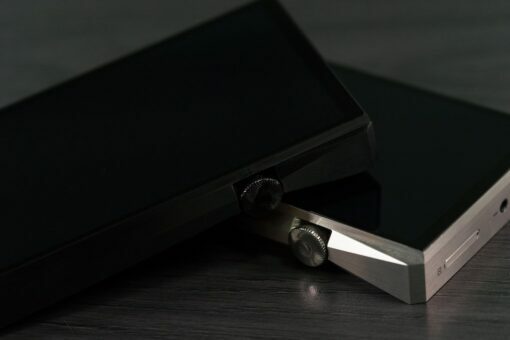 The SP1000 line of players are some of my favourite Astell&Kern products available. When you hold this player in your hand you immediately know that you are holding something pretty special, even if the unit is not on at the time. The player reminds me of a prestige watch with it’s gorgeous volume dial and precision machined Onyx black chassis. The player itself offers best in class storage with an incredible 256GB built-in and expandable storage via a micro SD card of 512GB, meaning that you can store plenty of your favourite albums on board. 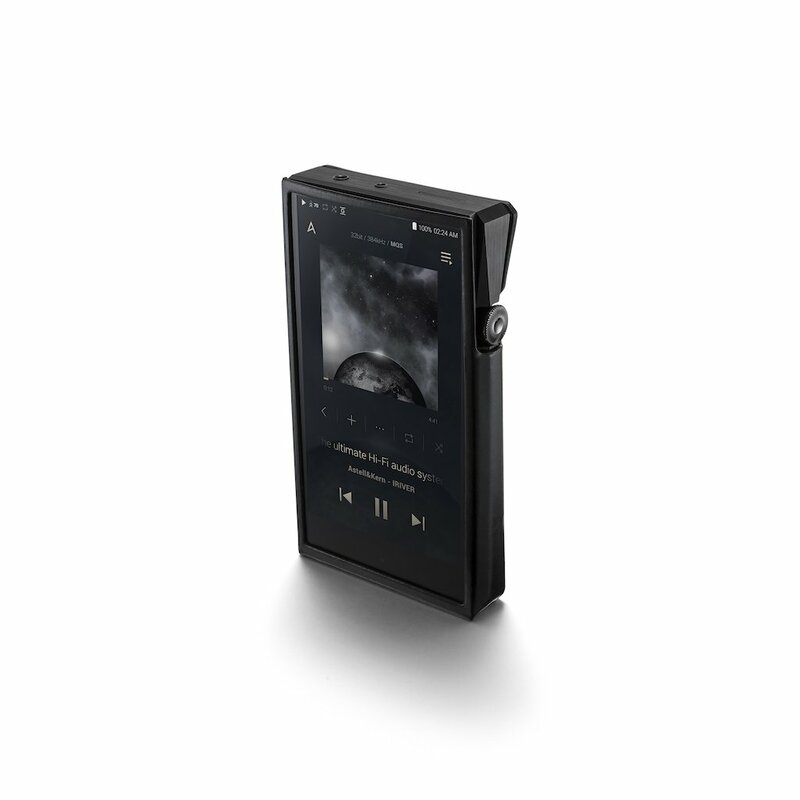 The sheer power of the SP1000 produces enough juice to adequately replicate your music on a pair of full sized headphones and the 2.5mm balanced output means that you can squeeze out even more from it if your headphones or earphones have a balanced option available. 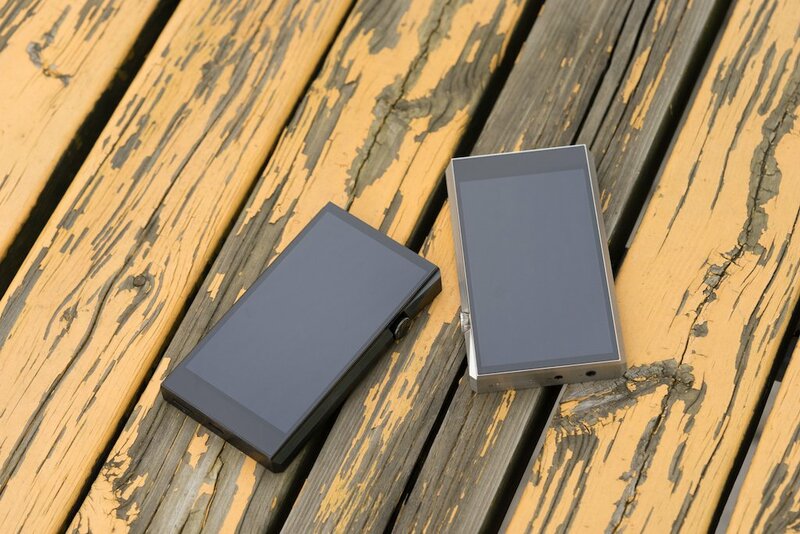 The quad core processor on board the player means that browsing and selecting your favourite music is a delight. 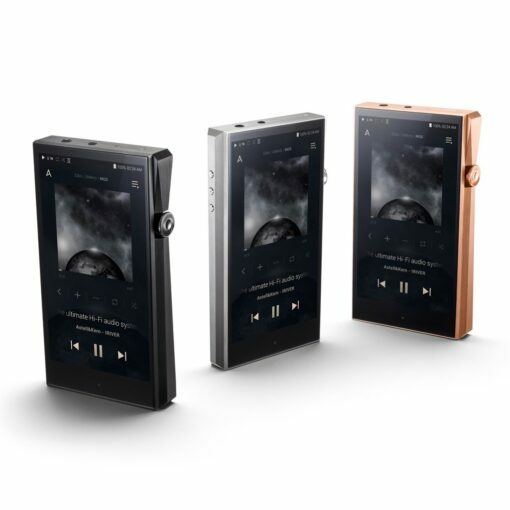 Some players struggle to scroll through the music and quickly display artwork and information, however the SP1000 takes it in it’s stride. Searching and quickly flicking back and forth between screens is effortless and adds saves a great deal of time when all you want to do is listen to music. 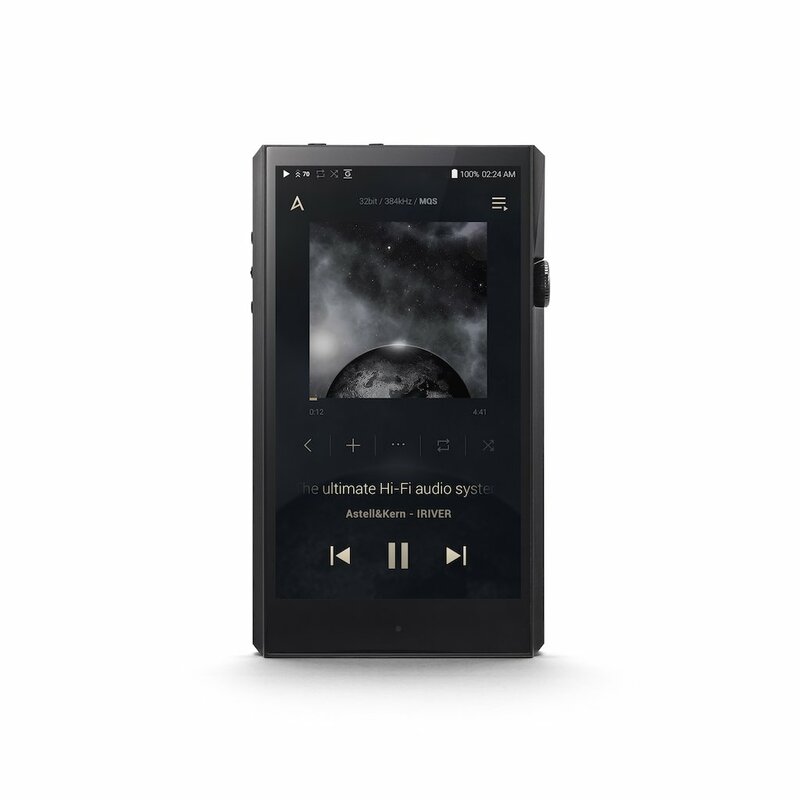 The SP1000 has TIDAL streaming natively built into the player, meaning that with a subscription to their service you can stream CD quality audio directly to it via the internet, however it will not provide offline storage natively through the built in app. 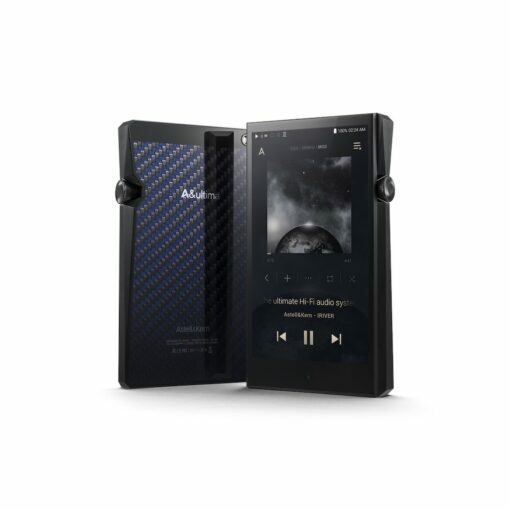 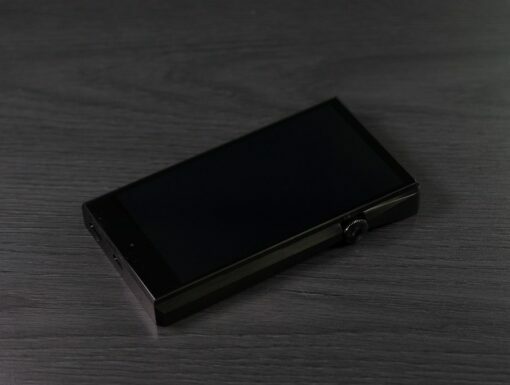 With a firmware update the SP1000 also provides the ability to add your favourite music app to it and use that instead of the built in interface. Be it Spotify™ and Amazon Music etc. 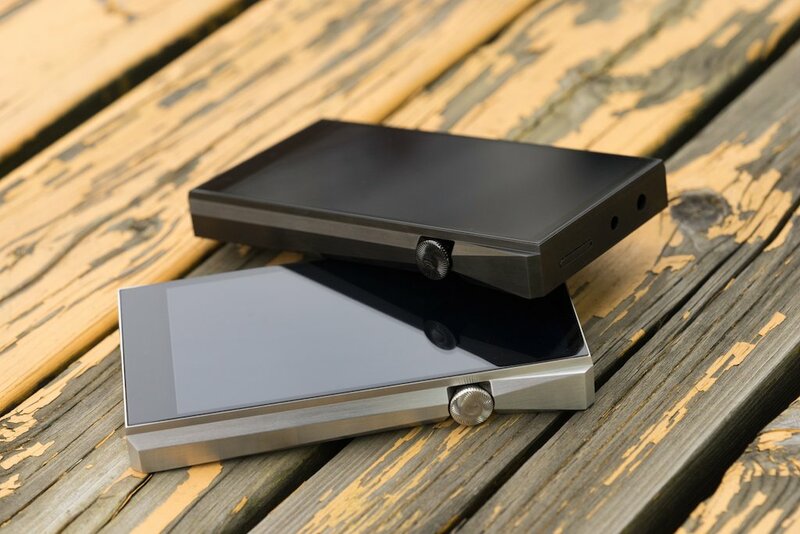 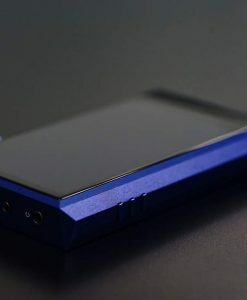 For me the Stainless Steel version of the SP1000 produces slightly more revealing detail than it’s copper alternative with the Black Onyx model being an awesome middle ground between the two. 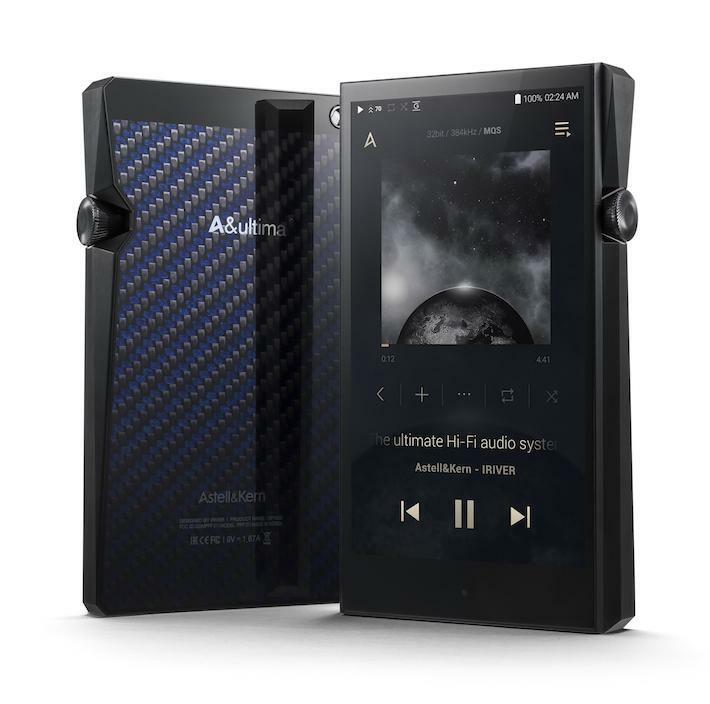 It shouldn’t make a difference what the enclosure is made of, however to my ears it does. 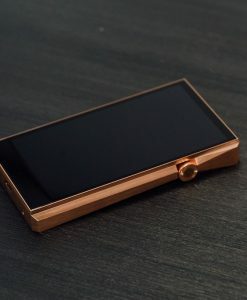 I couldn’t tell you why the SS,Cu and Black Onyx all sound different, however the copper version has the warmer more musical sound to my ears and the Stainless version a little more tilted towards being more analytical and resolving.